Health care reform. What are the facts? How does it affect you? Learn about ObamaCare, patient protection and the Affordable Care Act. 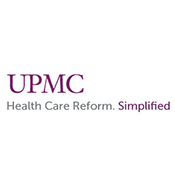 Visit Health Care Reform Simplified to find out more.